All figures are as of December 2018, unless otherwise noted. The Levine Institute is the world’s preeminent institution promoting quality Holocaust education. 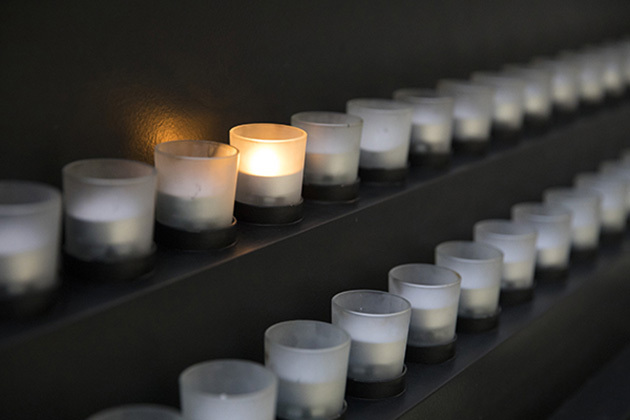 As part of our nation’s official memorial to the Holocaust, the Levine Institute’s educational programs reach students, teachers, and the public as well as leaders in the American military, judiciary, law enforcement, and government. The Teacher Fellowship Program trains leaders in the field of Holocaust education. This national corps of skilled educators promotes quality Holocaust education and programs to ensure that how and why the Holocaust happened is an important component of Holocaust education. Leadership Programs for professionals examine the choices made by individuals and institutions during the Holocaust to give participants insight into their own professional and individual responsibilities today. The Mandel Center promotes the growth of Holocaust studies at American universities, fosters relationships between American and international scholars, and works to ensure the ongoing training of future generations of Holocaust scholars. 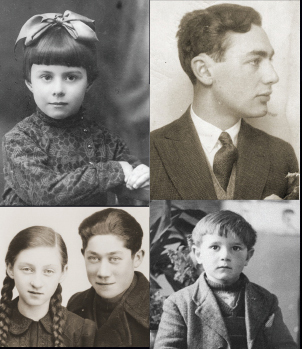 The Museum is building the authoritative collection of record on the Holocaust and making it fully accessible and preserved for future education, research, and scholarship. The Museum’s collection of artifacts, documents, films, photographs, recorded sound, microfilms, digital resources, and published materials is preserved in the state-of-the-art David and Fela Shapell Family Collections, Conservation and Research Center. The Simon-Skjodt Center is dedicated to stimulating timely global action to prevent genocide and to catalyze an international response when it occurs. Its goal is to make genocide prevention a core foreign policy priority for leaders worldwide through research, education, and public outreach. Led over 10 Bearing Witness trips to countries of concern including Burma, Iraq, South Sudan, and the Syrian border to sound the alarm about the need for urgent action in places at risk for genocide and mass atrocities. Met with hundreds of policymakers in the US and abroad to strengthen governments’ will to prevent genocide and mass atrocities. Hosted 26 fellows over the past seven years who have conducted cutting-edge research that can save lives—including developing the world’s first public early warning system for genocide and mass atrocities. 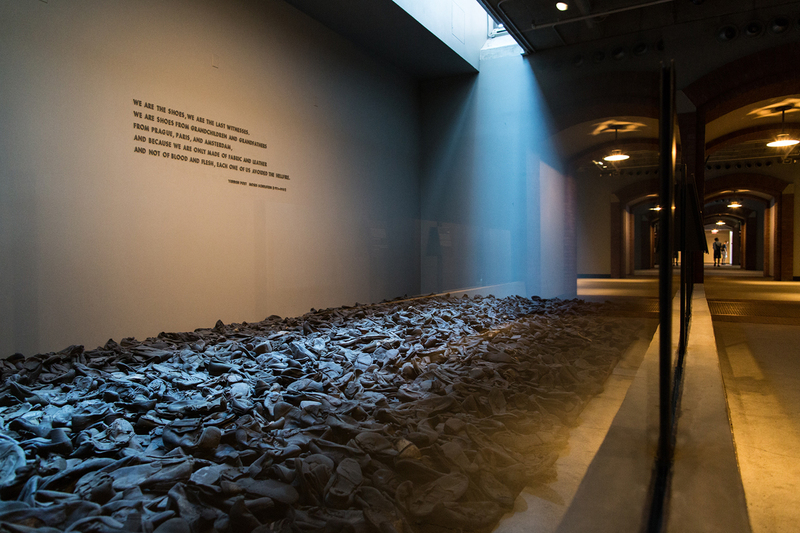 Read the latest statements and releases from the US Holocaust Memorial Museum. Read the latest Museum press releases, access press kits, contact communications staff, and more. Find out more about the Museum and its exhibitions.